Read more about how to become a full member in the menu or simply sign up for our weekly newsletter and we’ll keep you updated! 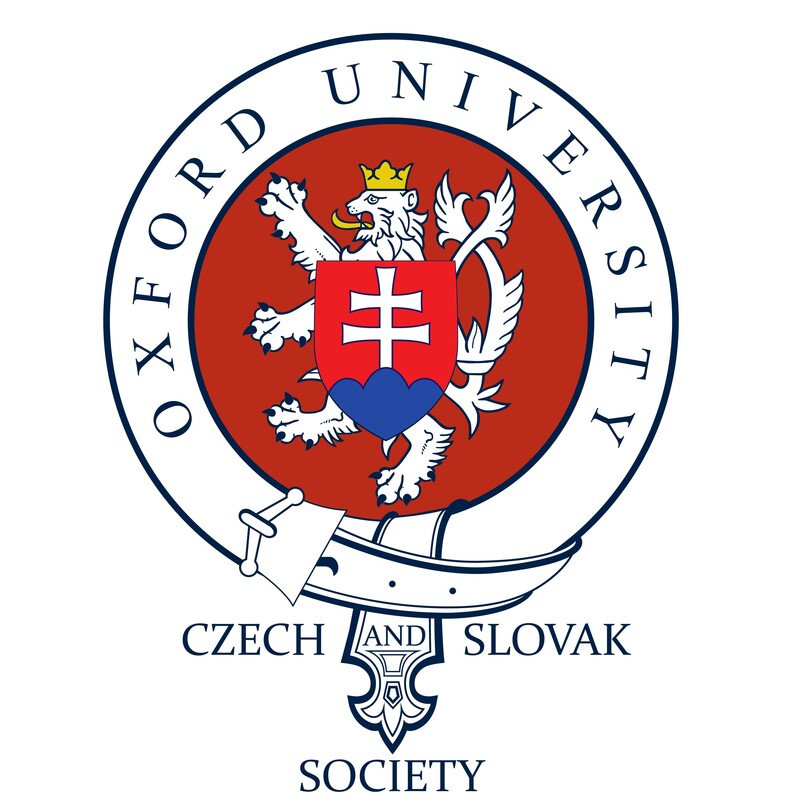 Oxford University Czech and Slovak Society is a student organisation aiming to reunite not only Czechs and Slovaks studying or living in Oxford, but also anyone who is interested in Czech and/or Slovak culture, literature, politics, or really anything that has to do with our countries. We organise a broad range of events and serve as a social hub for our members and supporters.